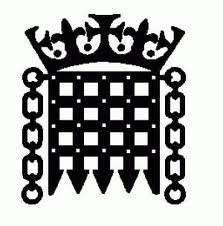 RDO is calling on timeshare and fractional operators in England to take part in an annual Tourism Constituency Day on Friday 16th March 2012. This is part of the ‘English Tourism Week’ and gives the industry the chance to invite their local MP to visit their premises in order for them to gain a better understanding of the benefits that vacation ownership brings to the local economy. All English MPs have been written to by the English Tourism Week chairman informing them of Tourism Constituency Day and asking that they make themselves available to visit local tourism businesses. A template of a letter that companies can use to invite their local MP to visit is available from Sue McNicol on smcnicol@rdo.org. Also available are comprehensive tourism statistics compiled by Tourism Alliance and the 2009 RDO timeshare statistics (updated stats available later this year).